Academic Room improves the quality of education at Universities and Colleges by providing students and teachers with world class eLearning resources and enabling collaboration and communication between the entire campus. 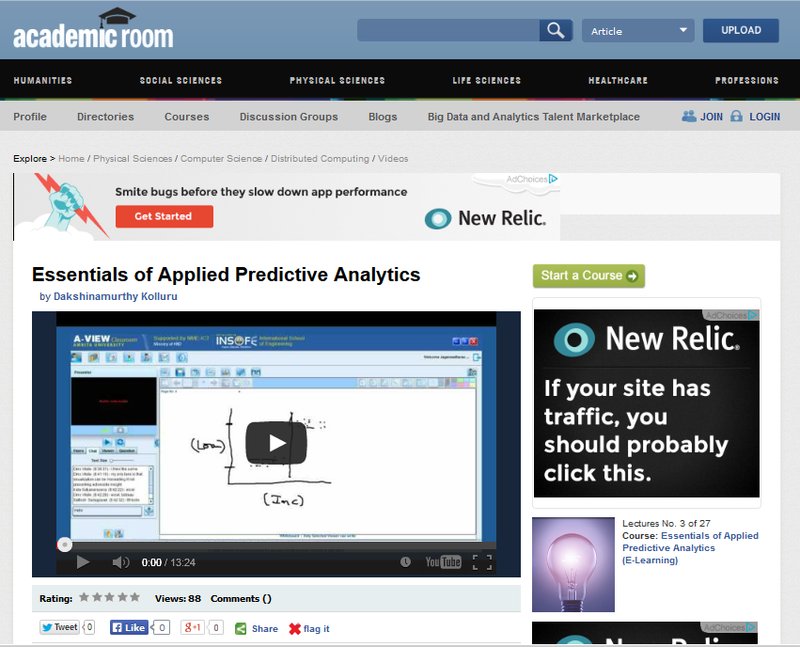 Academic Room provides curated content that is relevant to your University or College. Our team of experts match curriculum to the most innovative content available to ensure students have access to the right learning material when they need it – whether it may be video lectures, articles, or blogs. 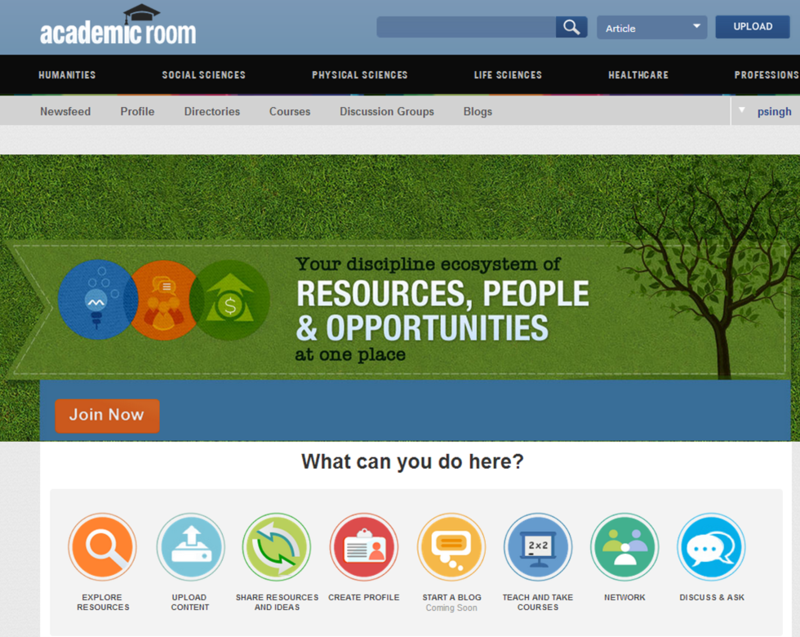 Academic Room delivers E-Learning content including videos, lectures, blogs, and research papers from foremost experts to democratize educational resources.